The patrol effort was organized by the Southwest Utah National Conservation Lands Friends Group. “People want to leave their mark. 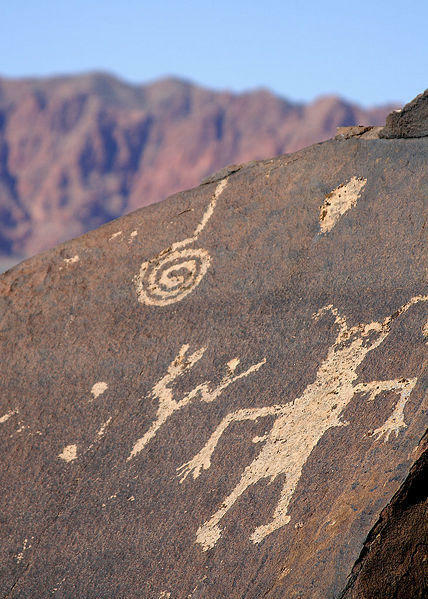 So people have a tendency to want to carve their initials, or spray paint, or use marker to put their initials by, or on petroglyphs. Or to say, ‘I’ve been here [on this] date,” said Susan Crook , Group Director. Crook said the organization received support for the patrol from the Bureau of Land Management. “We actually have a contract, a cooperative agreement with the Bureau of Land Management field office - the St. George field office - to provide volunteers to monitor, protect and help restore some of the resources on our public lands," Crook said. BLM officials estimate there are more than sixty-five hundred documented archeological sites in Washington County. Archeologists said educating visitors to the area is crucial to protecting the sites. The State of Utah has filed for a permit to build a controversial 140-mile pipeline to send water from the Colorado River to southwestern Utah, but a coalition of conservation groups says its members will fight the project. In 2015, Visitors to Yellowstone exceeded four million for the first time. 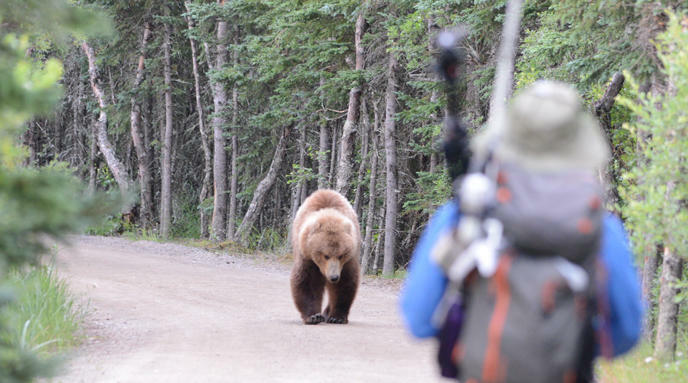 With so many people visiting the park, dangerous encounters with animals has been an issue. The latest addition of National Geographic Magazine provides information about the human/wildlife conflict in the park.